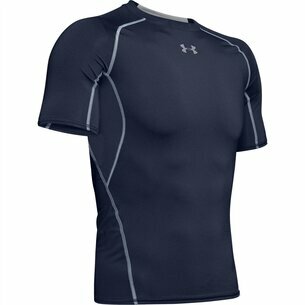 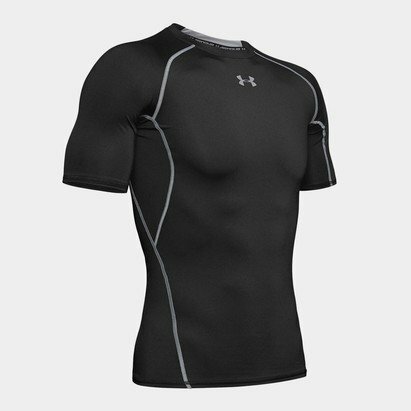 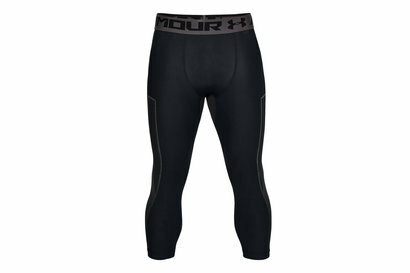 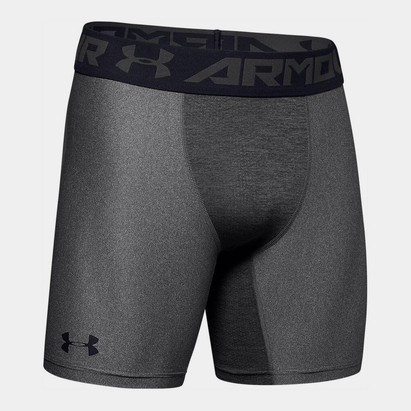 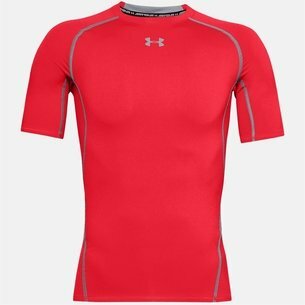 Keep cool however heated the action gets with Under Armour Heat Gear base layer apparel. 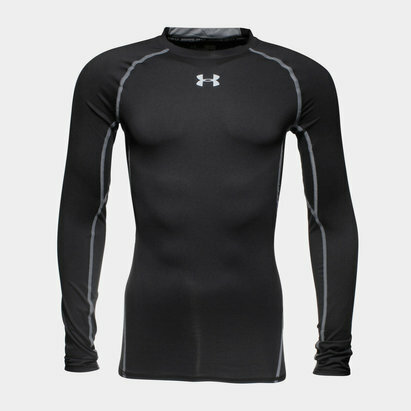 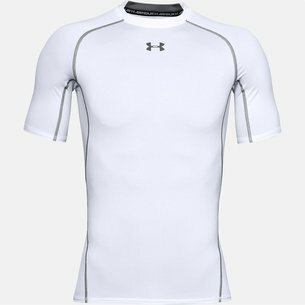 Under Armour's base layer gear is engineered using cutting-edge design technology to regulate your body's temperature and enable you to perform better, for longer. 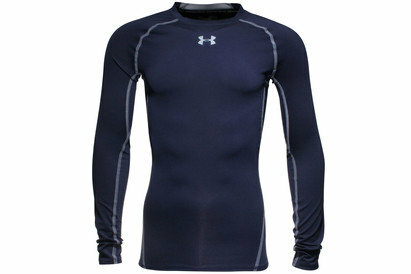 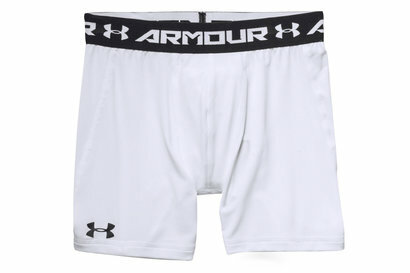 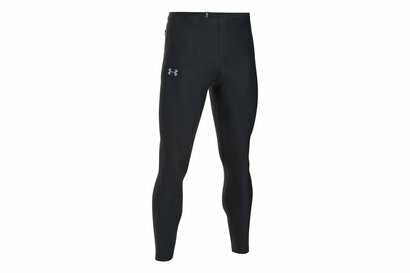 We've got a great range of Under Armour Heat Gear apparel at Lovell Soccer - check out our full selection today.